Kitchen flooring is actually more important than flooring in the rest of the house. Usually, kitchens are functional and a fashion statement, it’s a place where families sit around in and enjoy some of their meals, have conversations in. Kitchens are important when selling houses as well, and having a kitchen with beautiful (yet functional flooring) will not only drastically increase the worth of the house but also add to the aesthetics overall. In the event that you spend time on your legs slicing, dicing, and stirring consider floor surfaces with somewhat of softness and resilience. Tile floor surfaces, for occasion, can be unpleasant to stand on for very long periods. Wood is way better for reducing lower leg exhaustion. And resilient surfaces, with the elasticity, will be the preferred for ft. whatever you select, a smooth mat or rug can truly add comfort as well. We love working with our customers and we provide the best quality service the market has to offer. We consistently try to improve and adopt to our customers. If you want us to be your next kitchen remodel contractor, please give us a call and we’ll get right on it. 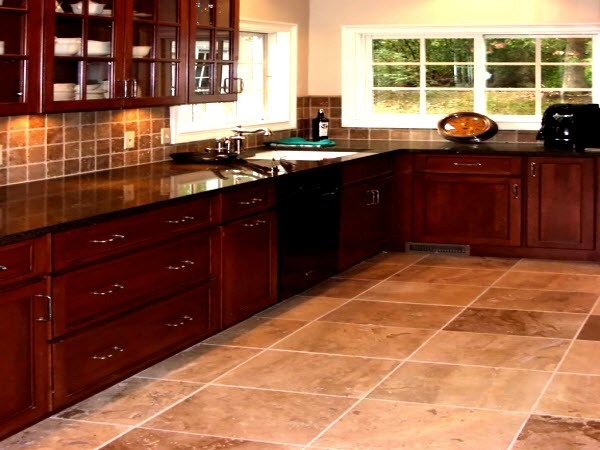 Houston Kitchen Flooring: Our company takes pride in our material quality choice and installation procedures and we know, for a fact, that our floors will outlast and are more durable than any other solution on the market.